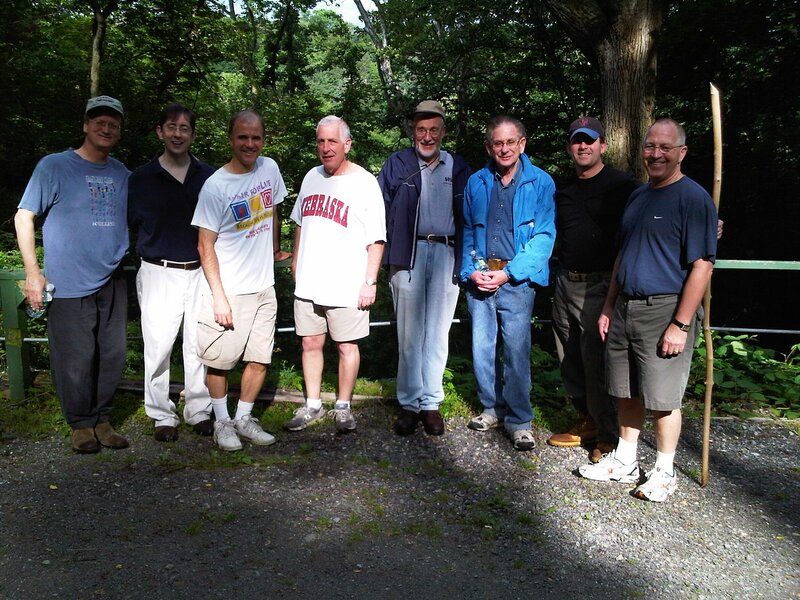 A number of us went for a walk on the Croton Aquaduct Trail last weekend. Here are a few pictures. Seriously it was a great time and we were glad that George didn’t beat any of us with his large stick. Thankfully we all stayed in line. >All great leaders have large sticks!